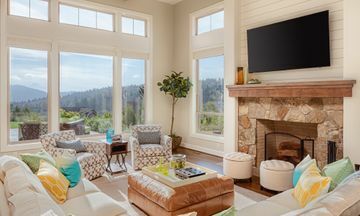 County Lines HVAC & Fireplaces has the products and installation expertise to enhance the appeal of any property. 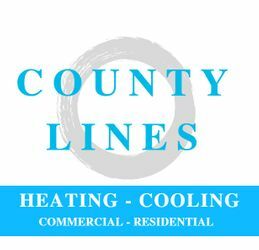 County Lines HVAC & Fireplaces is your convenient source for heating and cooling services in St. Thomas and the surrounding area. Our family-owned and operated business accommodates the needs of both residential and commercial customers. If you have a request related to the operation and efficiency of your HVAC system, or any of its components, we’re the team to call! Get in touch during business hours, or feel free to send us an email at any time. We deliver prompt, professional service and are willing to meet the demands of your schedule. No job is too big or too small for our attention. 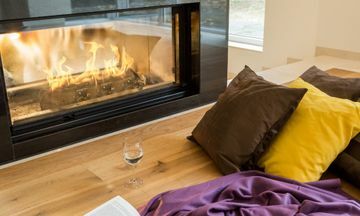 Our business is all about keeping you comfortable through the seasons. Our friendly, reliable service and quality range of products have made us the preferred go-to HVAC specialist for many customers. 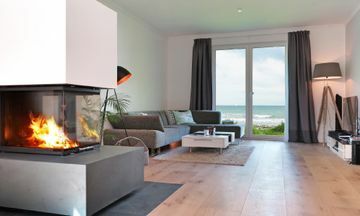 Visit our fireplace showroom to discover a range of innovative heating options. Proper maintenance and the right equipment can significantly reduce your air conditioning bill. Nobody wants to live without hot water. Avoid unexpected emergencies with our professional servicing.